The model - news of the first release from Collector's Model, a new manufacturer from Hong Kong, was announced on this site in May 1999. 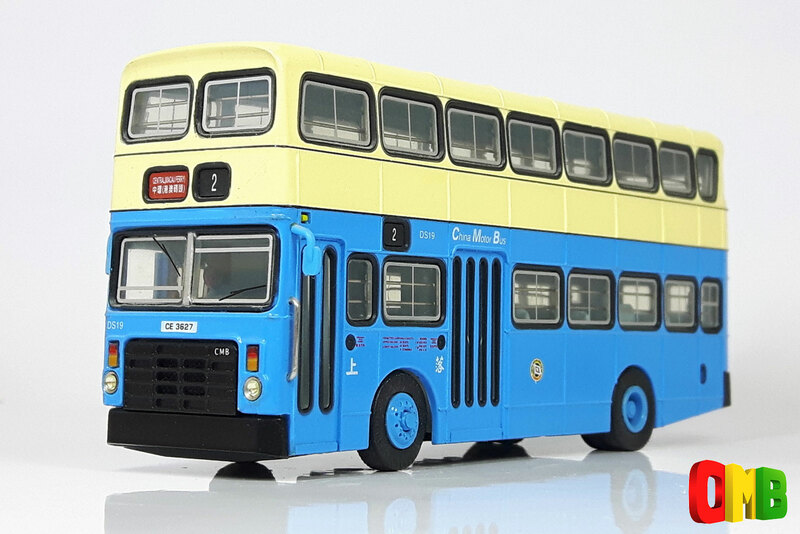 Although most of the advertising material refers to it as a Victory, the model is in fact a Dennis Jubilant in the standard livery of China Motor Bus (CMB). The model raised the standard for models at the time by featuring wing mirrors, a driver,, open cab door, poseable front wheels, separate wire handrails, detailed soft tyres, wire mesh radiator grille, a bus stop and passengers. The model was released in June 1999 and was featured in a special article in the September 1999 edition of 'Model Collector'. The certificate quotes a limited number of 3,000, however it is confirmed that only 2,000 were produced. 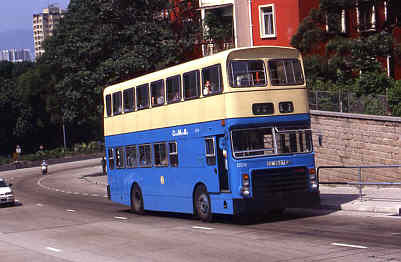 The bus - DS19 was one of a batch of 30 vehicles purchased by CMB in 1980 and entered service on 15th April of that year. 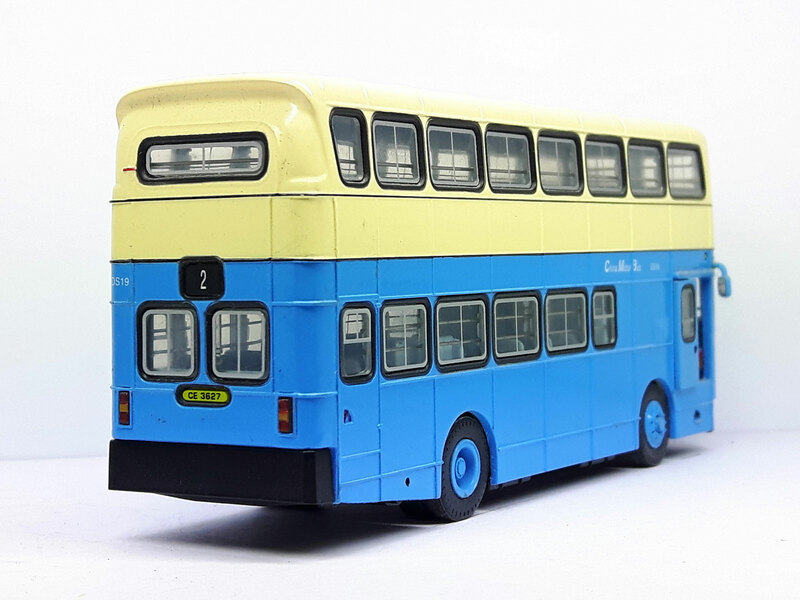 Fitted with Alexander 'CB' bodywork, the most noticeable difference between these Dennis Jubilants and the similarly bodied Leyland Victorys was the lack of a radiator filler cap between the top of the radiator grille and the windscreen. Upon the demise of CMB, DS19 was transferred to New World First Bus on 1st September 1998, and with one of the conditions of the new Company's franchise requiring them to be operating a 100% air-conditioned fleet within two years, DS19 was withdrawn in August of the following year.